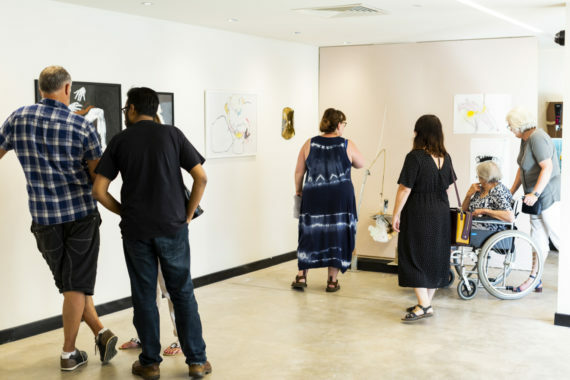 Based in Wakefield, visual arts development agency The Art House continually explores ways to work with artists who face barriers to their practice. Its residency programme supports artists at different stages of their career and is shaped around individuals' needs. Lydia Ashman speaks to Programme Producer Simon Boase and artist Rosanne Robertson about the tailored support the organisation provides to artists.